Are you addicted to social media? It is a double edged sword around here. I use it to promote my freelance writing, and stay connected with friends and family. Social media is so convenient, but what about when it comes to events? When is it appropriate to send a mailed invitation or a digital invitation for parties and events? Following these simple rules with ensure good party and social media etiquette. 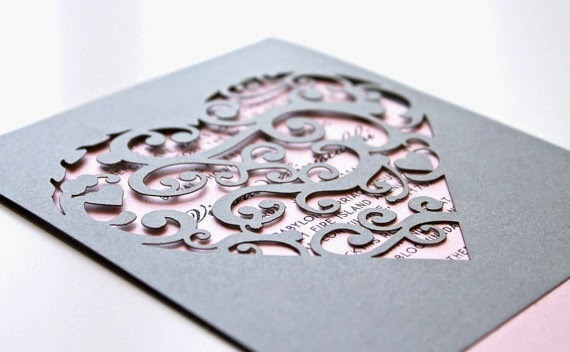 *For weddings, baby showers, birthday parties, and other personal events, mail an invitation. It is classy, and shows that you are putting effort into the party. If you want to send a Facebook reminder about the party, then do so after the invitations have been mailed and the RSVP date is near. *It is okay to include Instagram or a website on the invitation to encourage your guests to stay connected. *When in doubt, use less social media. People still want face to face conversations. Encourage your guests to share photos after the event. 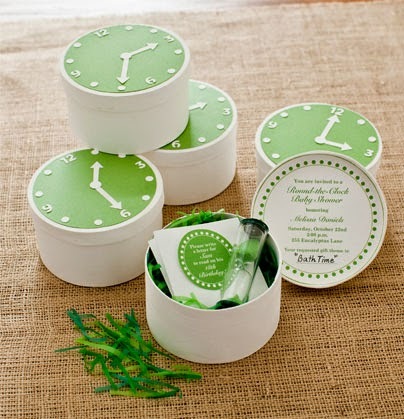 *For corporate events that include guests outside your company, mail out invitations. *If you are having a company social gathering or holiday party where only employees are invited, then it is alright to send a digital invitation. If family of employees are invited, send an invitation by mail. When in doubt, send a paper invitation by mail. It looks nice, tells the guests that you take this event seriously, and that if you put as much effort into the invitation as the party; they will have a great time.